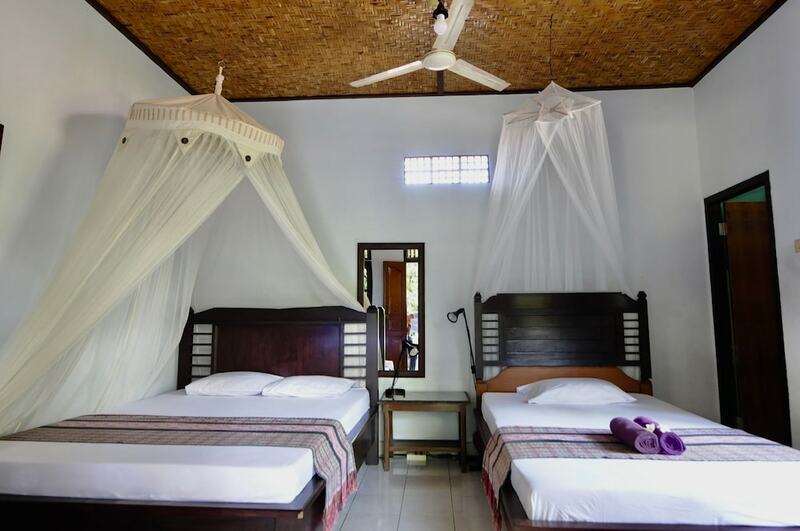 These 10 best cheap hotels in Ubud are mostly around the $50 mark, meaning you will never need to break the bank on your next stay up in this favourite central Bali destination. 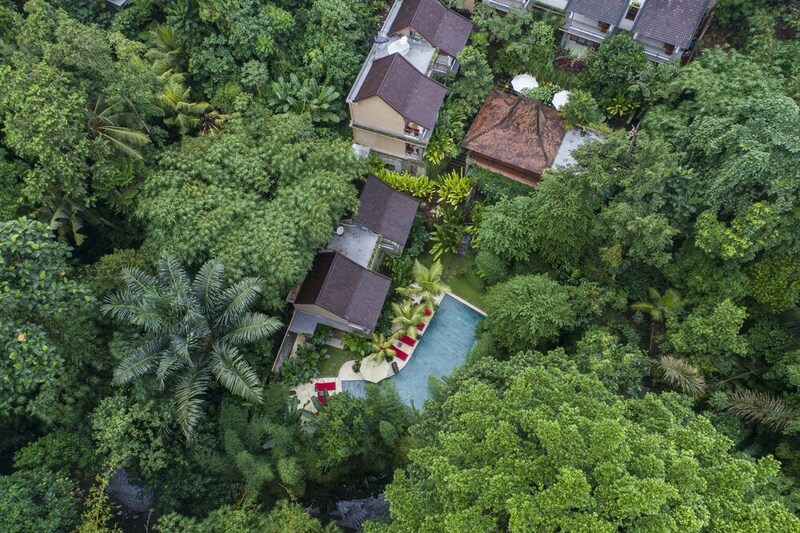 The Ubud experience is made up of sights and sounds that are waiting for you to discover hands-on outside your hotel grounds. Therefore, it’s a great idea to actually save up on your hotel room and allocate more time and money for your great adventures. 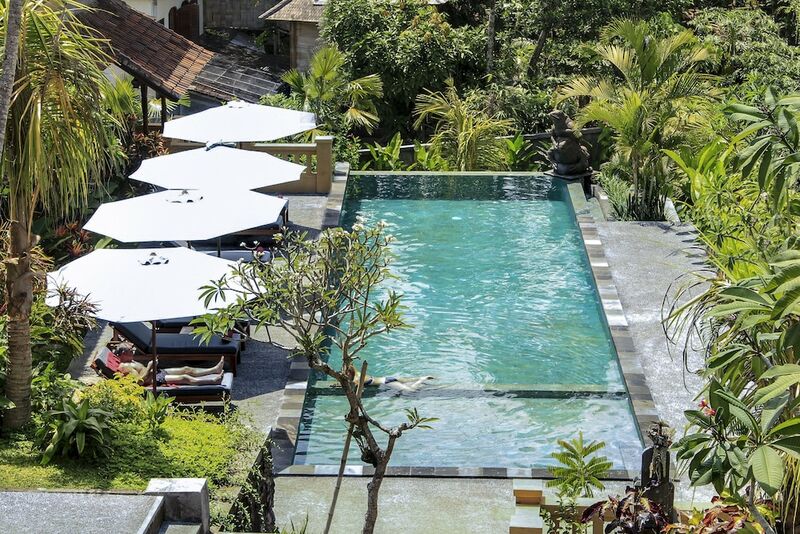 Some of Ubud's most popular budget hotels offer features on par with the more pricey hotels in the region. Cosy rooms? Check. 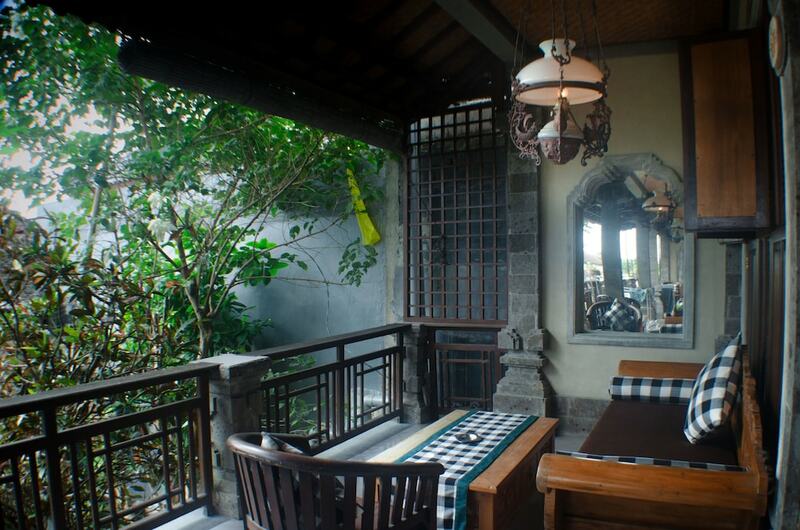 Exotic, locally-inspired architecture? Check. 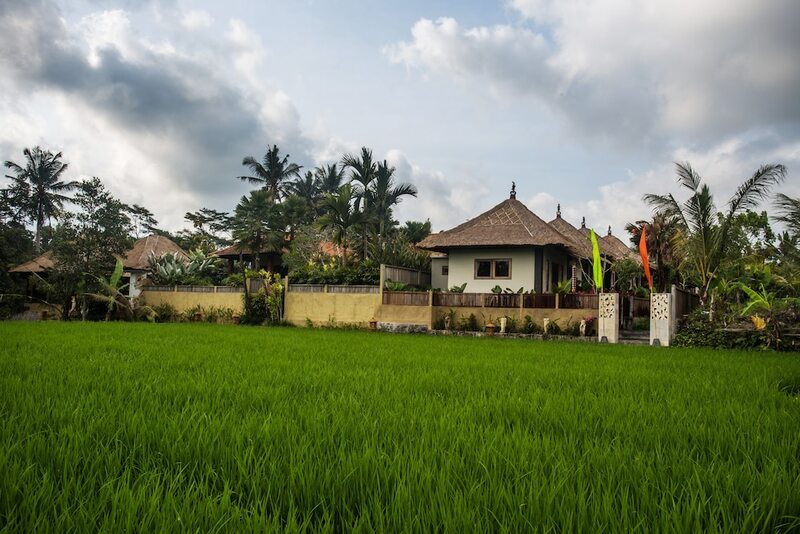 Culturally charged Ubud vibes? Definitely. 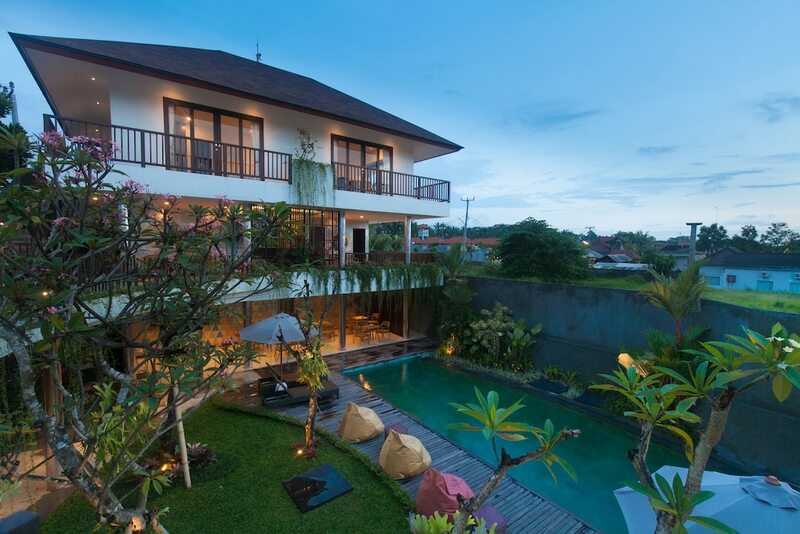 Good thing is, locations are mostly within easy reach to the shopping, dining and scenic views that this unique village town is best known for. 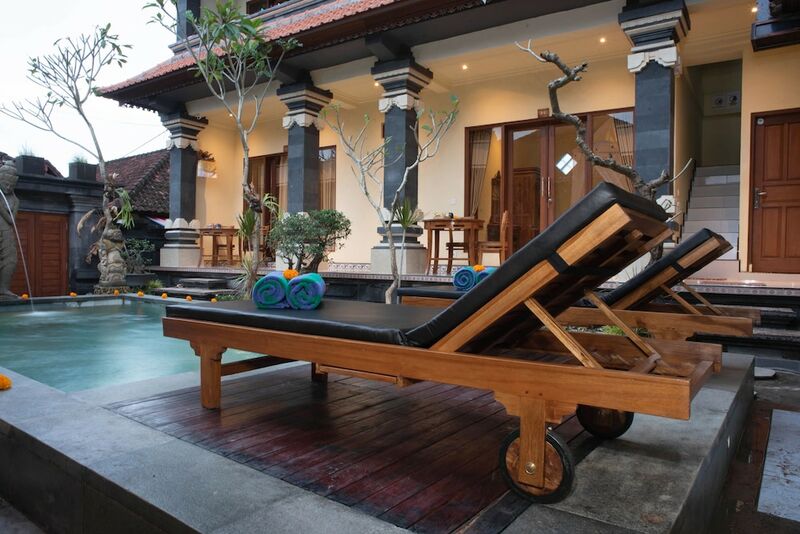 Bottom line is you can have an enjoyable and memorable time up in Ubud, and it shouldn’t be expensive either.